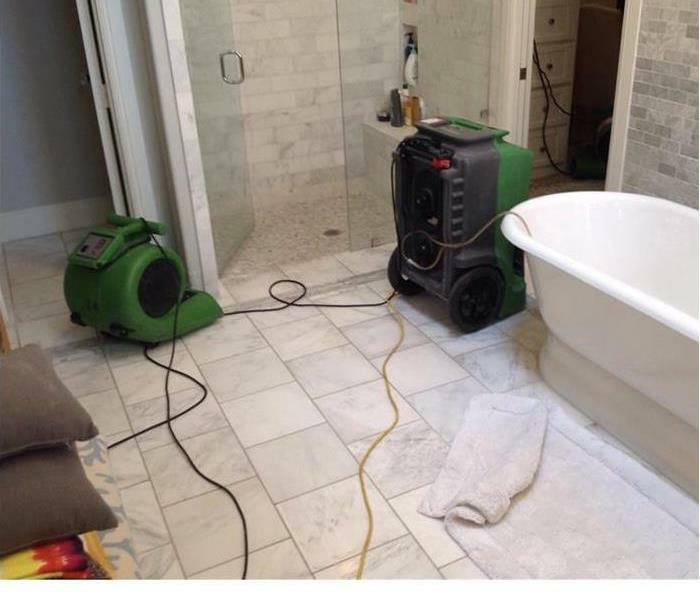 SERVPRO of Lake Highlands is here to help when your Lake Highlands property has suffered water damage. There are many different causes of water damage and we can help restore your property after all of them. There is flooding, or pipe leaks or even pipe burst. No matter the cause or source of the water damage, we have the experience, expertise, and equipment to restore your property. 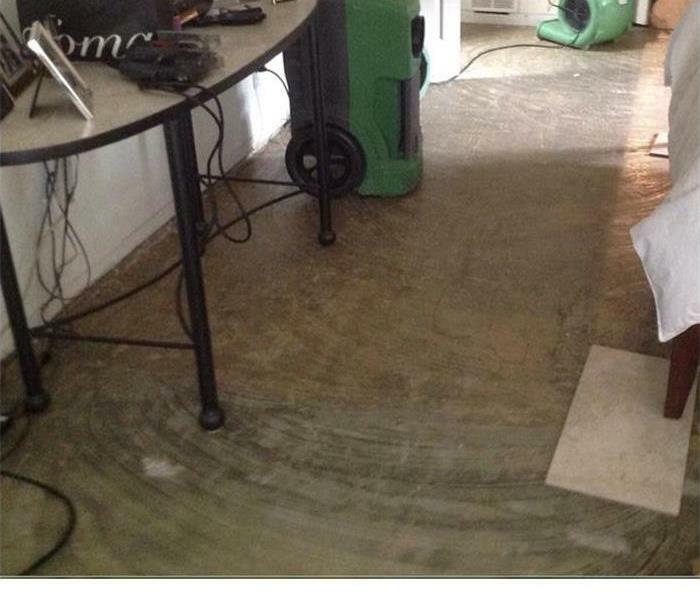 Our water removal and cleanup process also provides validated documentation that your property is dry. The dedicated team here at SERVPRO of Lake Highlands is always ready to take your call, 24 hours a day. SERVPRO of Lake Highlands is locally owned and operated—so we are part of this community too. We are also part of a national network of over 1,700 SERVPRO Franchises and special Disaster Recovery Teams strategically located throughout the country to respond to large scale disasters.